Annie aka The Phantom of the Opera. my cat Annie's secret identitey is REVEALED!! BAWHAHHAH!!!. 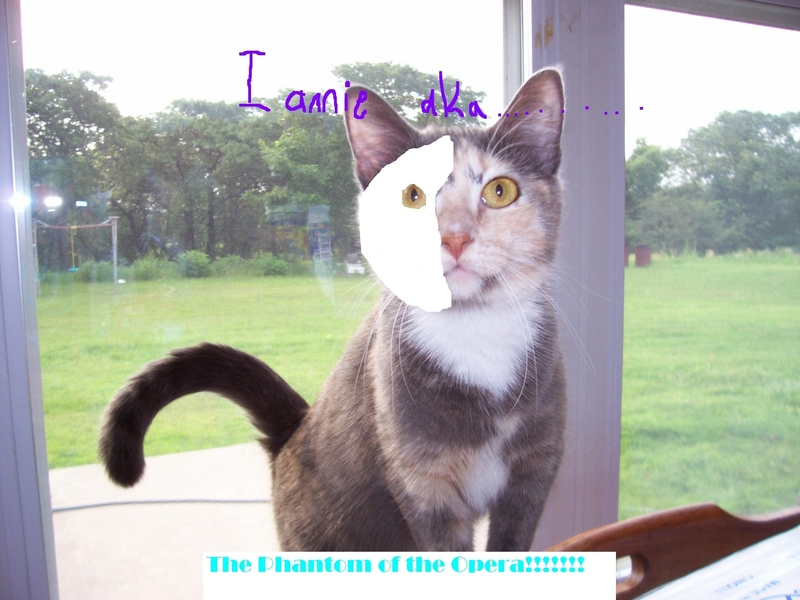 HD Wallpaper and background images in the Das Phantom der Oper club tagged: the phantom of the opera Phantom phantom of the opera erik.